Howelsen Hill Ski Area holds a unique place in the history of skiing. It has sent more skiers to international competition than any other area in North America. Howelsen Hill boasts a remarkable heritage. 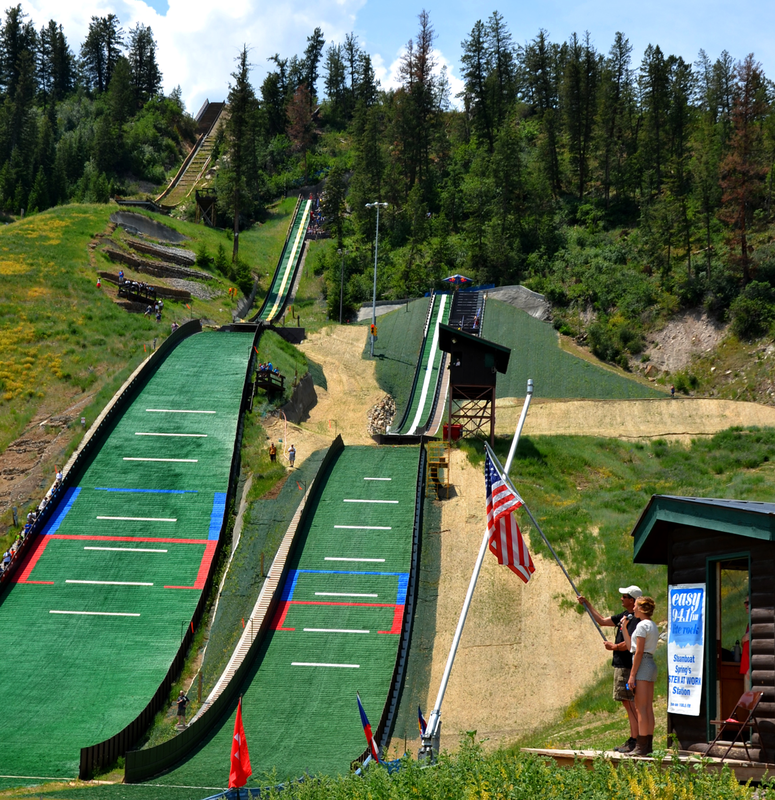 It is Colorado's oldest ski area in continuous use (opened in 1915), and has the largest and most complete natural ski jumping complex in North America. 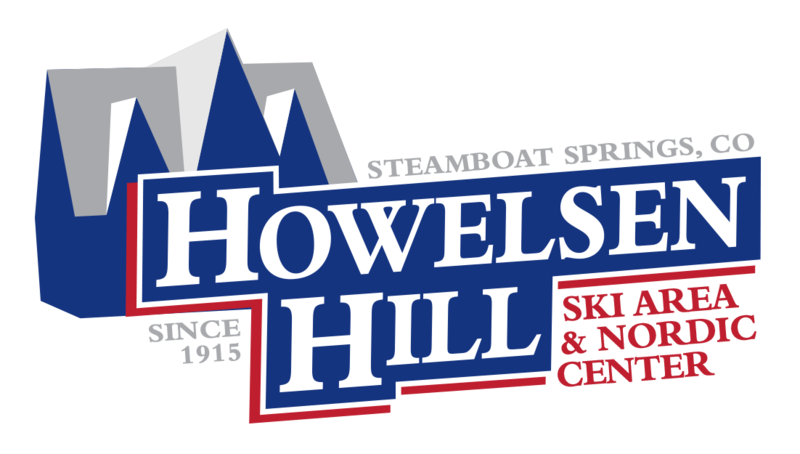 Howelsen Hill offers downhill and cross-country skiing as well as snowboarding, snowshoeing, snowbiking, and ski jumping. Night skiing/riding is available 3 nights a week. 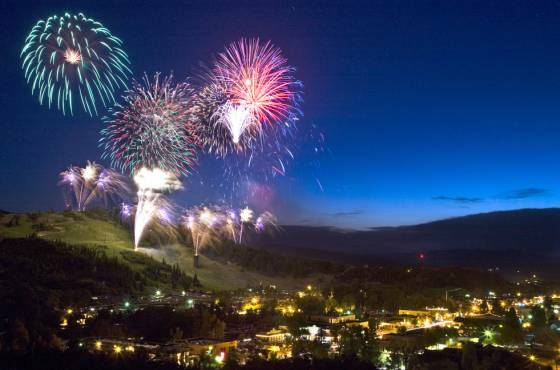 Owned and managed by the City of Steamboat Springs, Howelsen Hill is also home to the Steamboat Springs Winter Sports Club, which has produced over 79 Winter Olympians, 130 members of the Colorado Ski Hall of Fame, 6 members of the National Ski Hall of fame, and made 90 Winter Olympic appearances. The base elevation is 6,969 and 7,136 at the peak. The longest run is 1 mile, 15 trails and four lifts (double chair, poma surface, small magic carpet, and magic carpet). Howelsen Hill also offers outdoor tennis courts, basketball courts, volleyball, and a skate park in the summer months. Accessible via the Yampa River Core Trail. Directions: From Lincoln Avenue (US HWY 40) in downtown Steamboat Springs, turn onto 5th Street toward the Yampa River on 5th, cross the bridge about two blocks down, turn right at the stop sign and you're pointing towards the Howelsen Hill parking area.